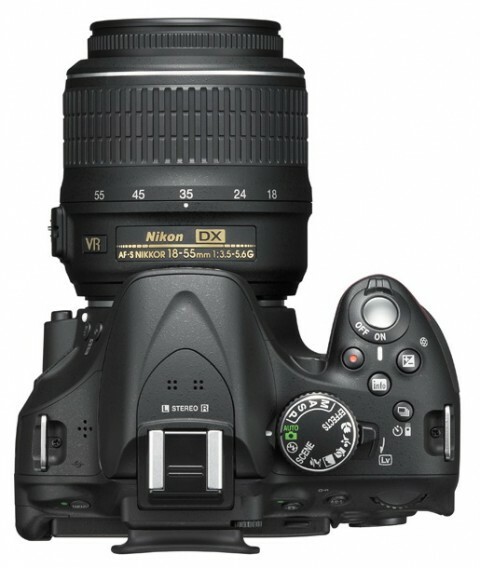 The Nikon D5200 is a new DSLR camera that is positioned between the entry-level Nikon D3200 and the mid-range D7000. 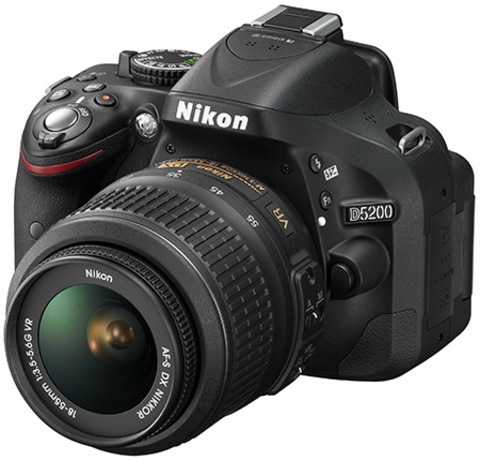 The Nikon D5200 features a 24.1 megapixel DX-format (APS-C in other cameras) CMOS sensor that is mated with the EXPEED 3 image processor and can record Full 1080 p HD movies at 1920×1280 pixels/ 25 fps or 50i/60i with stereo sound. 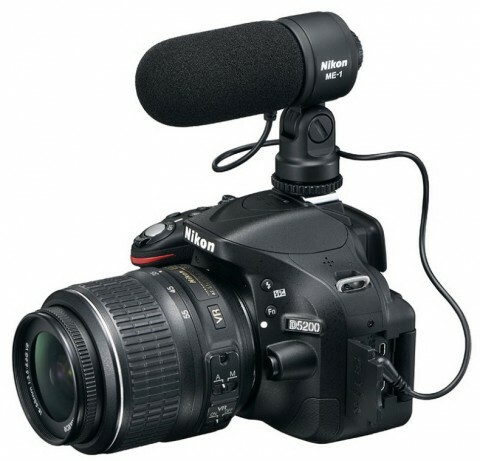 As its predecessor (D5100), the D5200 is equipped with a 3-inch vari-angle LCD monitor, which can be flipped, turned and tilted. The Nikon D5200 also has a new 39-point Auto Focus system with 3D Focus Tracking, an ISO range of 100-25600, a 2016-pixel RGB metering sensor, High Dynamic Range mode and it is compatible with the optional Wi-Fi and GPS accesories. 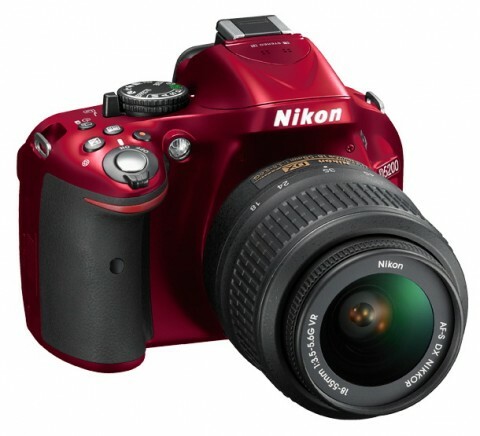 The Nikon D5200 is built sturdy and has a good sized hand grip. 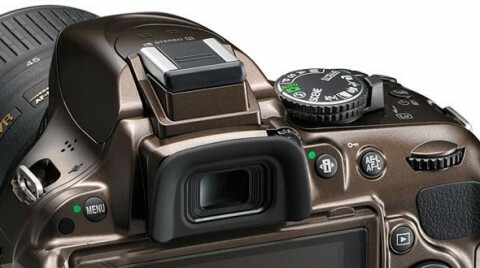 The D5200 has a number of dedicated buttons including flash, functions, exposure, dedicated video recording, zoom and info. The camera uses a lithium-ion battery model EN-EL 14 (the same as used in D3200). The D5200 comes with 18-55 mm VR Lens Kit (the 18 – 105 mm VR is available) and it is available in red, black and bronze. It’s also a nicely constructed camera, and the limited number of buttons and dials make it unintimidating to novice photographers, while enthusiasts will find that they have all the control that they want within easy reach. 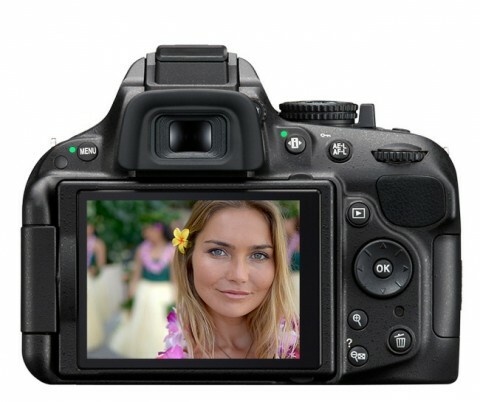 The Nikon D5200 produces images of excellent quality with noise-free JPEG images at ISO 100-1600. More about image quality and performance of D5200 you can find on photographyblog.com website. The back of the Nikon D5200 is dominated by the large articulated LCD screen, with buttons scattered around it. The Menu button is isolated on the top left shoulder, but all of the others can be operated without moving the hand from the shooting positions. More about controls and menus of D5200 you can read on D5200 review from dpreview.com. Another short Nikon D5200 review (including a video review) comes from digitalcameraworld.com website. 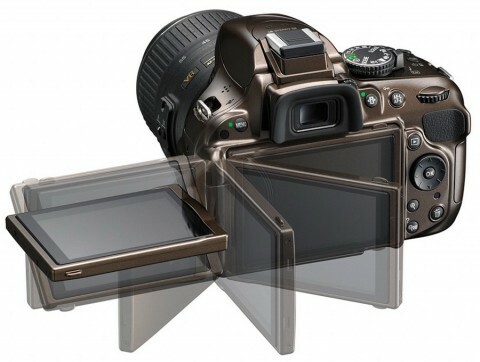 You can find here more technical details of Nikon D5200.